You are currently browsing the The Pet Product Guru blog archives for the day Sunday, May 20th, 2018. The wedding of Prince Harry and Meghan Markle this weekend, took our minds off Trump and his cast of characters which is so refreshing. It also took our minds off the rainy bleak weather here on the east coast. 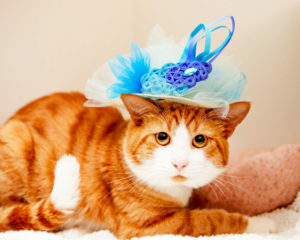 USmagazine.com has put together a list of adoptable adorable felines in honor of the royal wedding. 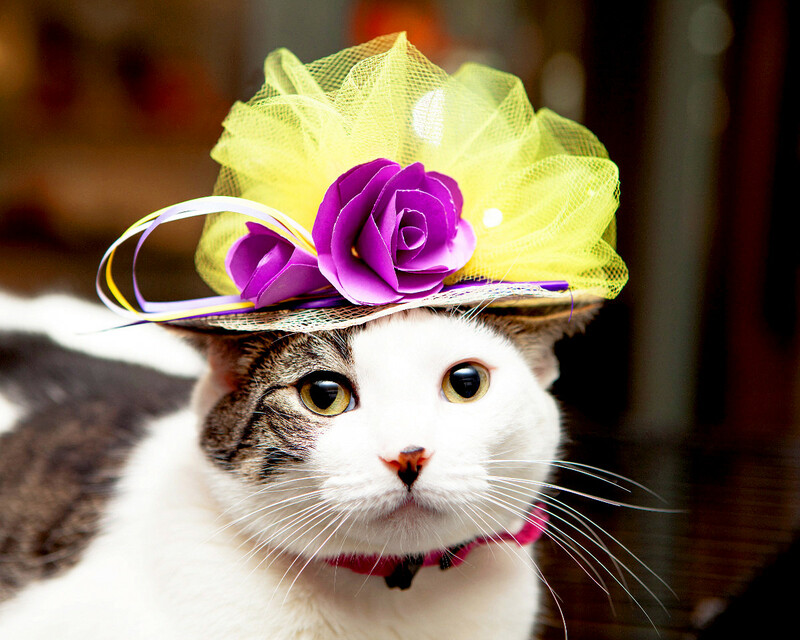 Humans weren’t the only ones who geared up for the wedding of Meghan Markle and Prince Harry yesterday. 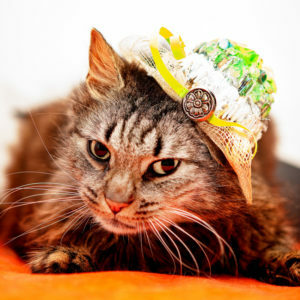 In fact, these cats have us all beat when it comes royal fashion. The furry friends, who are are all adoptable at Best Friends’ Pet Adoption Center in New York, couldn’t be any more adorable as they don the headwear that attendees of the royal wedding often wear. Great music makes for a great day! EDGEWATER GOLD RADIO plays the best variety of oldies from the 50s through the 80’s and great standards!